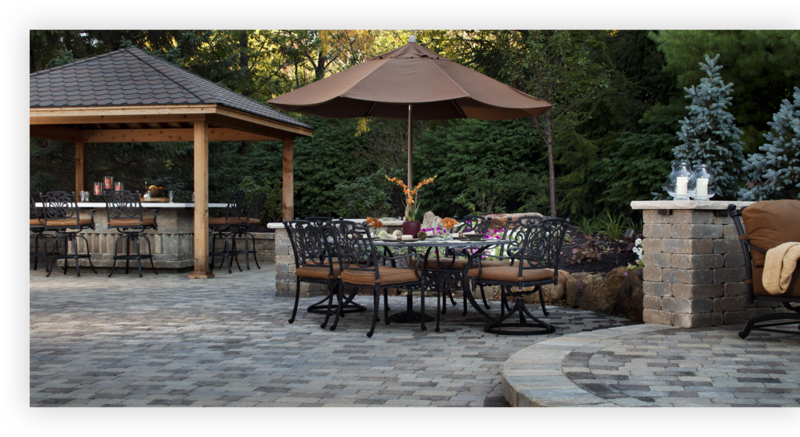 Almost everyone likes the great outdoors, but if your yard or driveway isn’t a space you enjoy, we can help! 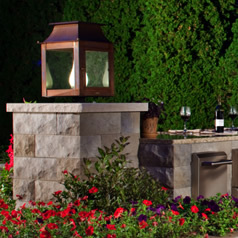 At Fowler Outdoor Living, we design and build beautiful outdoor living spaces and hardscaping spaces to enhance the beauty and functionality of your home. 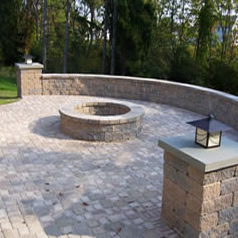 Located in Upstate, SC, our team provides hardscaping services in Greenville, SC and the surrounding areas. 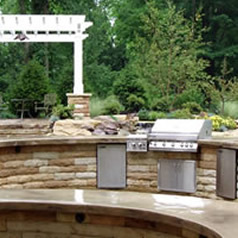 We are trained to design and install patios and pergolas, outdoor fireplaces and kitchens, pool decks, retaining walls, paver driveways and walkways, landscape lighting and even water features such as ponds or waterfalls. 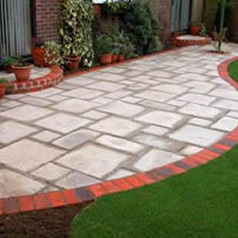 Should you need any landscaping services, we can also install sod and irrigation systems for you. Whether you want us to redesign your entire back yard, or just add some curb appeal to your front porch, our team would love to help you enjoy the outside of your home just as much as you do the inside. 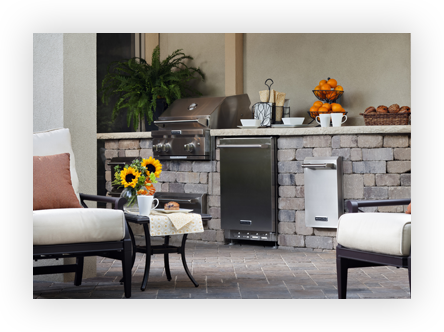 If you tell us more about your project, we can put together a quote for what it would take to help you love your great outdoors. You're also welcome to call us (864-444-1263) or contact us at your convenience. 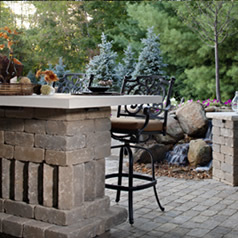 Fowler Outdoor Living is at the forefront of paving stone installation. We love what we do, are constantly striving for excellence and warranty our work from the ground up. 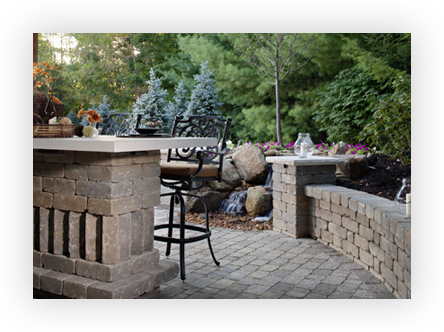 Our clients will tell you they not only love the beauty of hardscaping a section of their yard, but also the functionality. 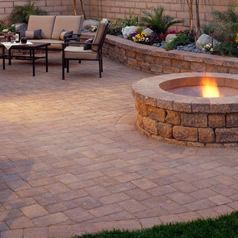 Over the years, we’ve installed thousands of pavers, patios and pool decks and every time we are impressed by the result. 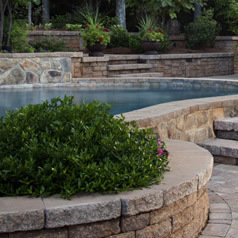 Our team is from the Upstate, SC area and we love having the opportunity of helping to enhance the beauty of Greenville, SC and the many wonderful communities surrounding it with our hardscaping services. 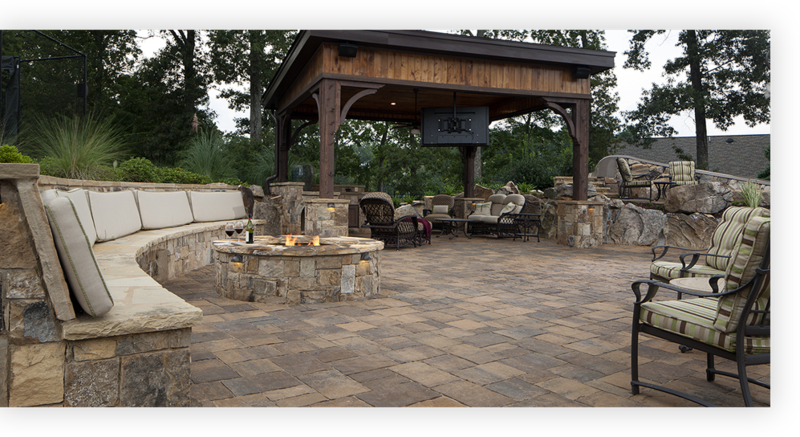 We truly love what we do, and we know you’ll love the end result of your new outdoor living space! 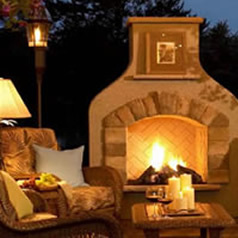 Contact us for a consultation and let us help you enjoy the outside of your home just as much as you do the inside.